This is a really useful book, with excellent reviews! It is simply packed with information, you will want to read it cover-to-cover and then use it as a reference book to dip into as needed. It covers all kinds of acrylic paints and techniques, painting surfaces, methods of composition, textural effects, and how to mix acrylic paint with other media for some exciting results. A 176-page paperback book by Gill Barron. 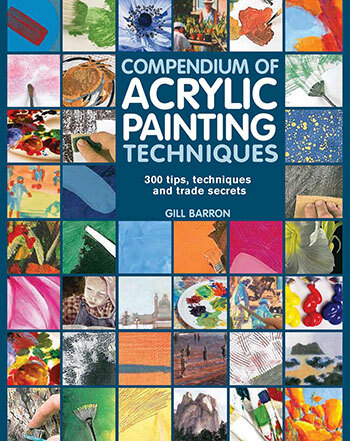 Aimed at all painters, from beginners to the more experienced, this book has expert advice on all aspects of acrylic painting: what to do, and what not to do. Learn how to choose and mix colours, and create a multitude of effects using only one set of tubes. Discover how to make your own equipment, set up a “studio” space, and use household materials to save money. Beginners can follow processes stage-by-stage, while more experienced artists can dip in and out for help with specific problems. 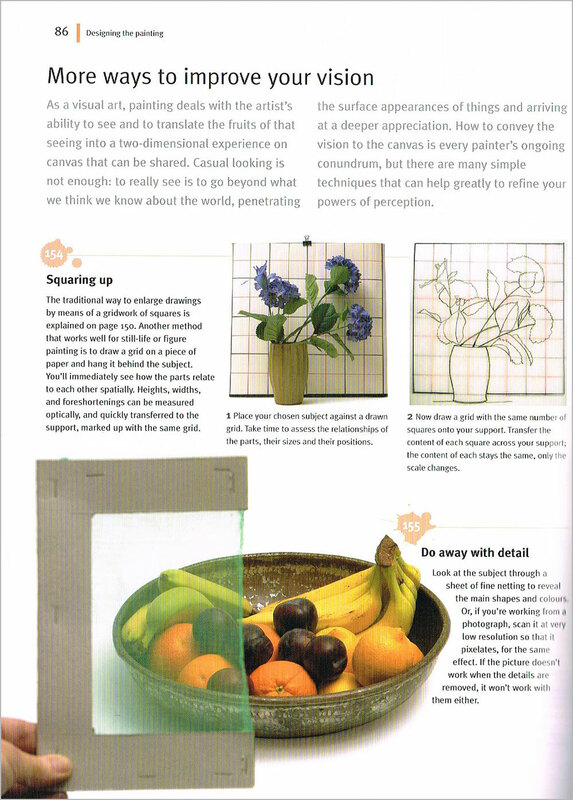 A section on how to develop your art and take it to a wider public is full of professional secrets which can help bring you success more quickly. 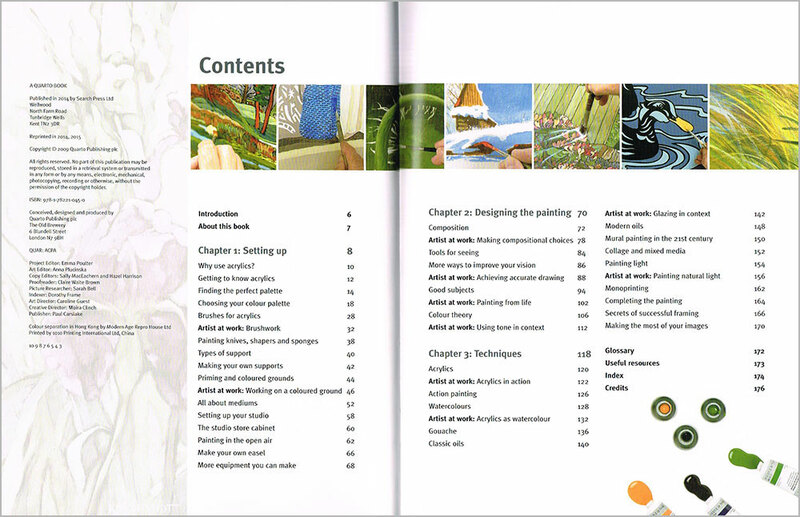 “Try it” and “Fix it” panels placed throughout the book suggest ways of practising and developing new skills and avoiding or correcting common painting errors. 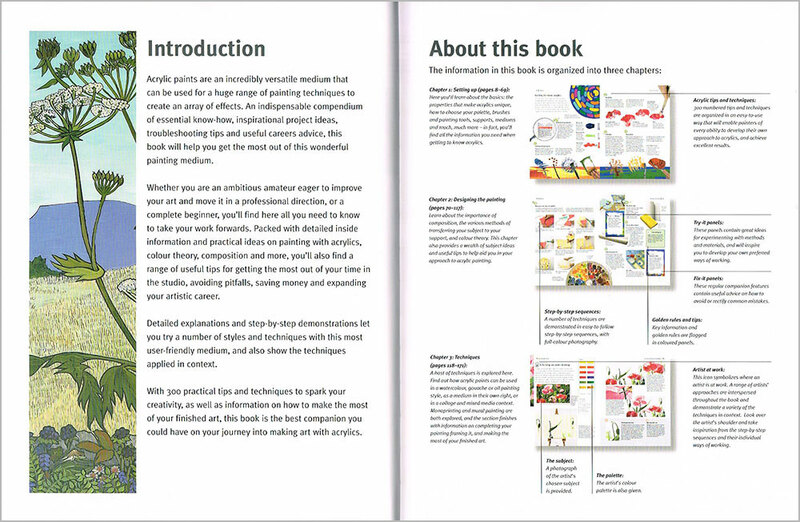 Just like having a painting tutor on call 24 hours a day—this book is full of information on everything you need to know to get started and then get good at painting with acrylics, with over 200 tips and step-by-step techniques are organized in the order you would need to use them. Born in Cairo, Egypt Gill Barron is a professional painter whose virtuoso handling of acrylics has brought her many public and private commissions as a muralist, portrait-painter, and poster designer. Having explored the vast possibilities of this versatile medium by trial and error, having painted for her living for over 40 years, she is well placed to pass on the secrets of successful painting, as practised by great painters down the ages. 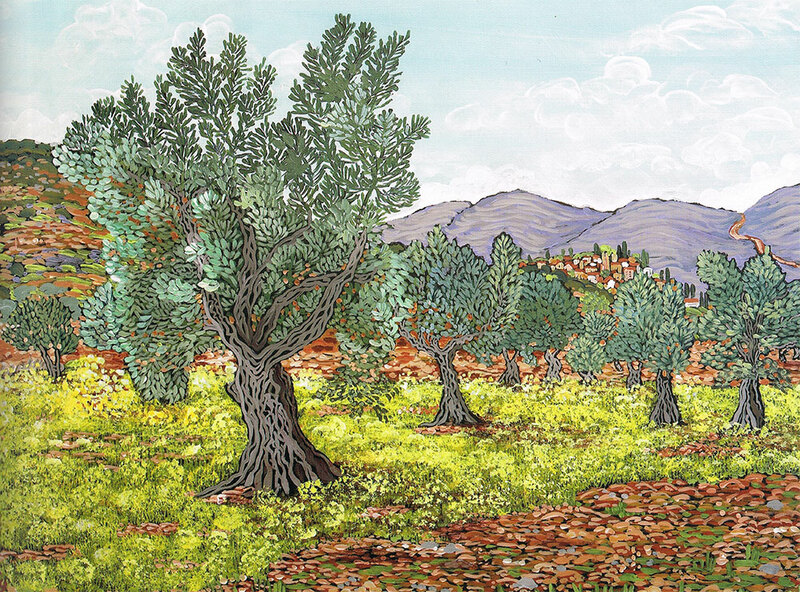 Her studio is in North Yorkshire, but she travels for half the year, usually in India, where she paints sitting by the roadside on a box. 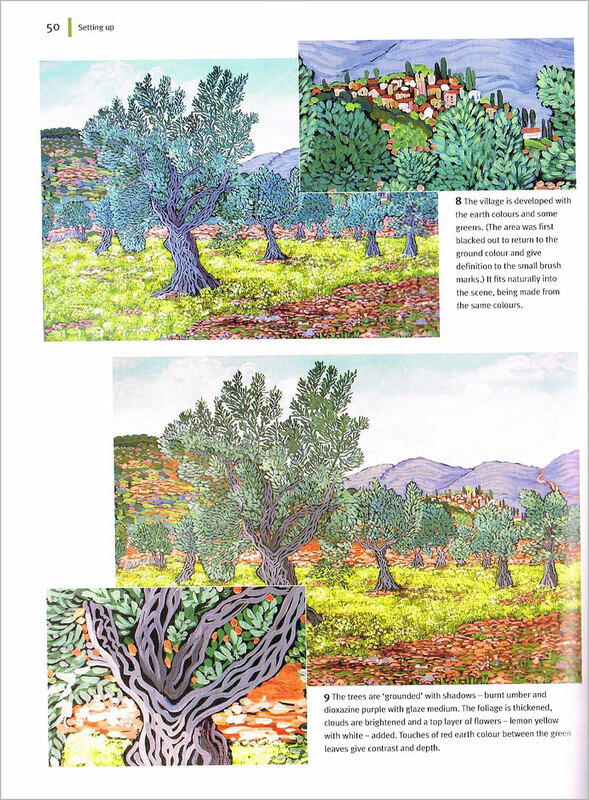 Click on the underlined link to go to the current offer on the book Compendium of Acrylic Painting Techniques on the Jackson’s Art Supplies website.